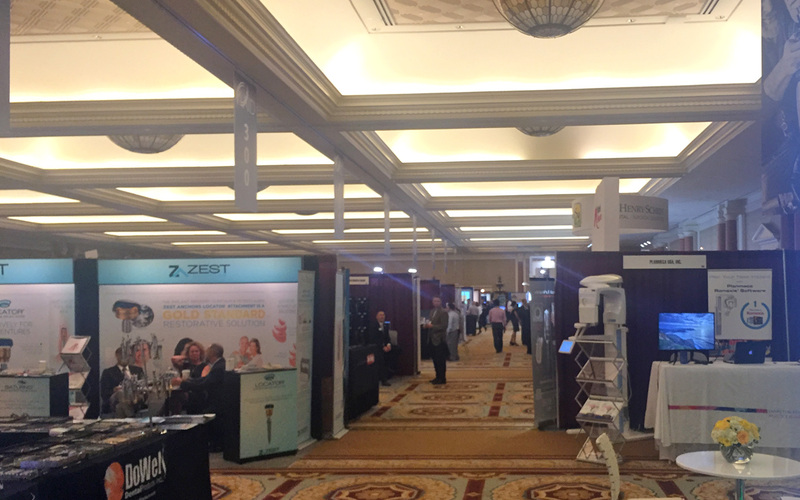 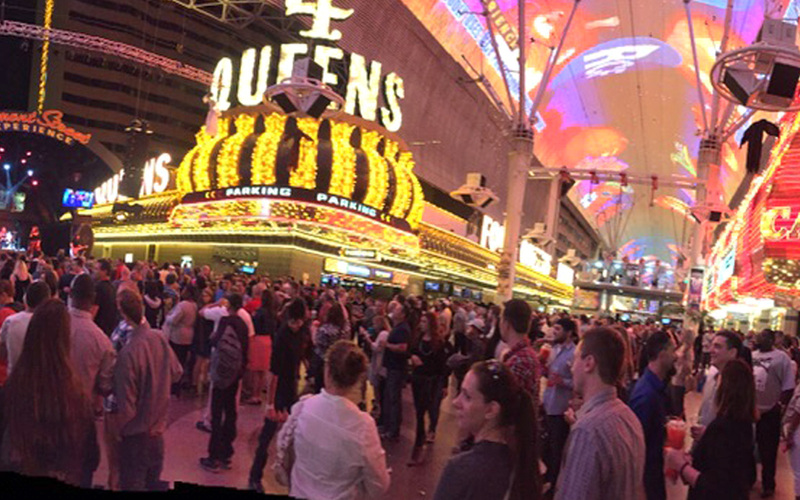 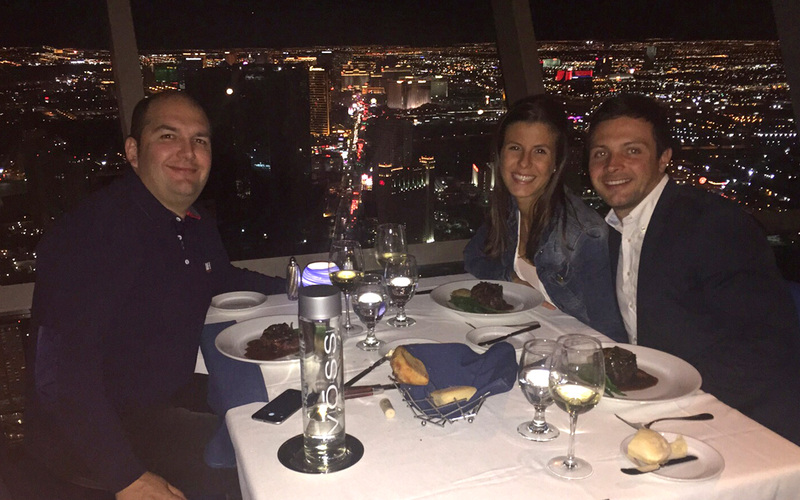 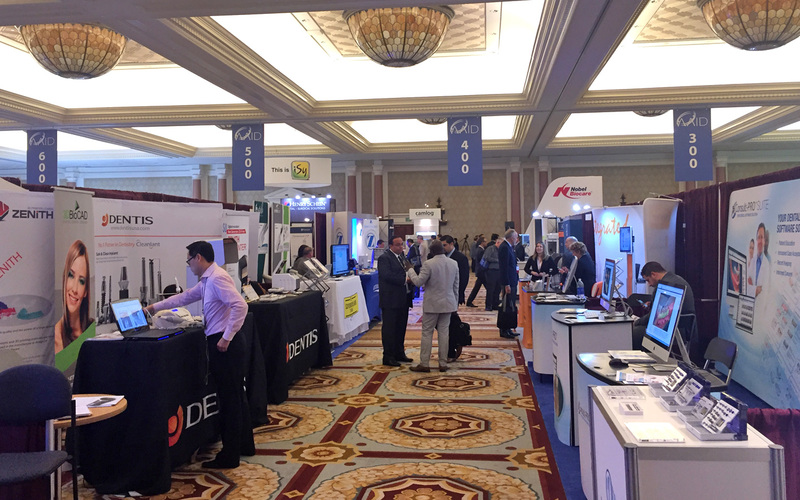 The Caesars Palace Hotel in Las Vegas hosted the 64th edition of this congress from 21st to 24th October whose main goal was to review time-honoured implant techniques and, at the same time, assess the latest in treatment planning with dental implants. 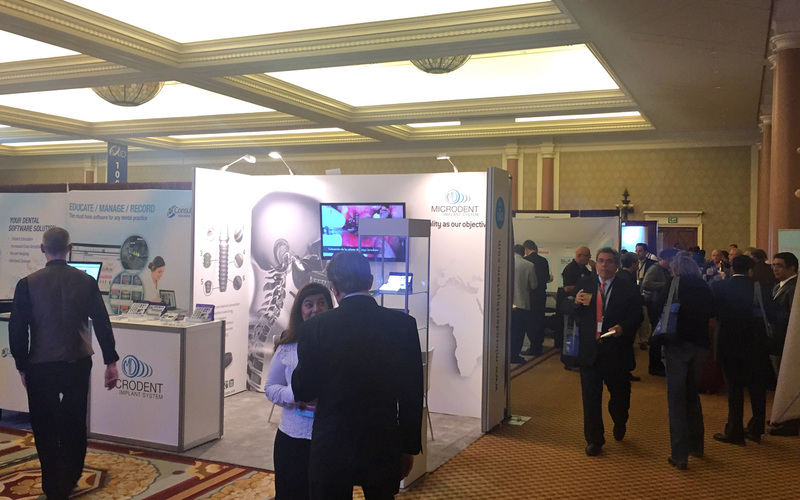 Around 1,500 clinicians from around the world attended this event and took the opportunity to listen to, among many other conferences, Dr. Jaime Lozada’s conference "3D printing technology in implantology". 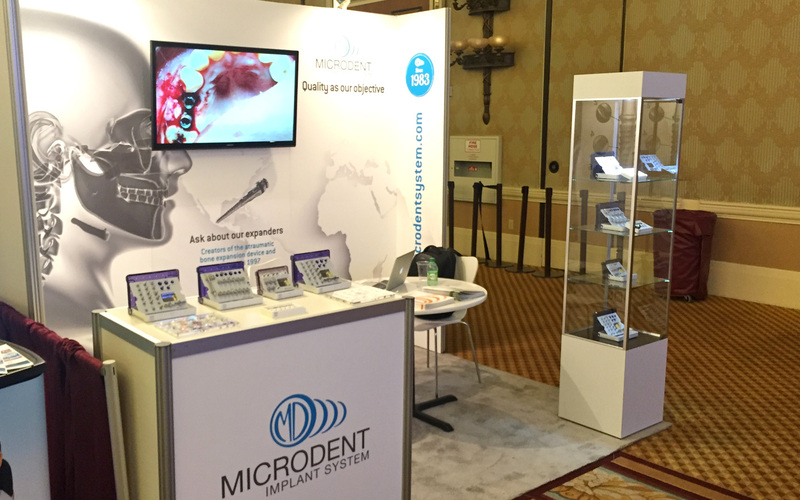 Dr. Lozada is an Honorary Member and former President of the AAID and regular contributor to Implant Microdent System. 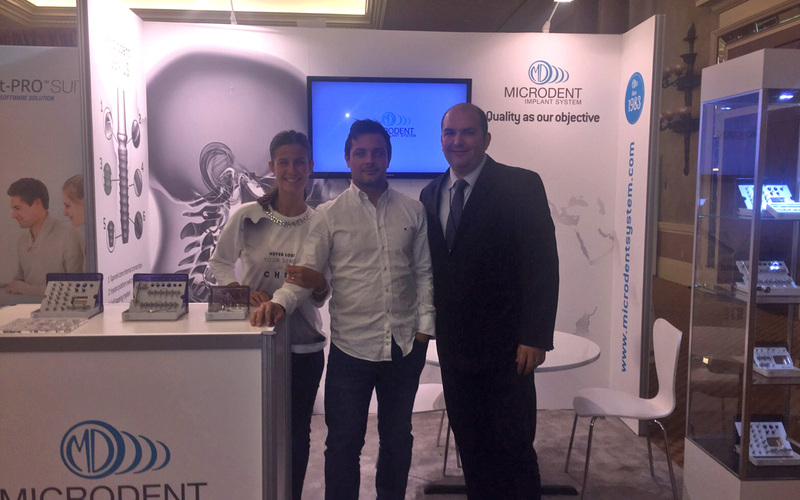 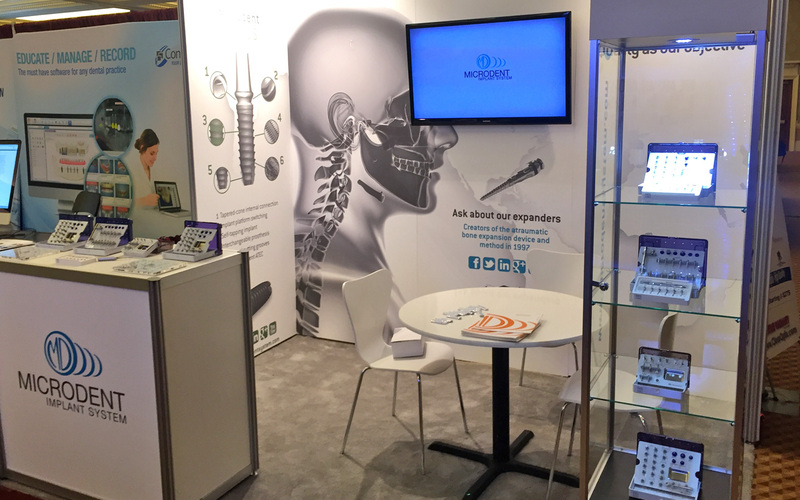 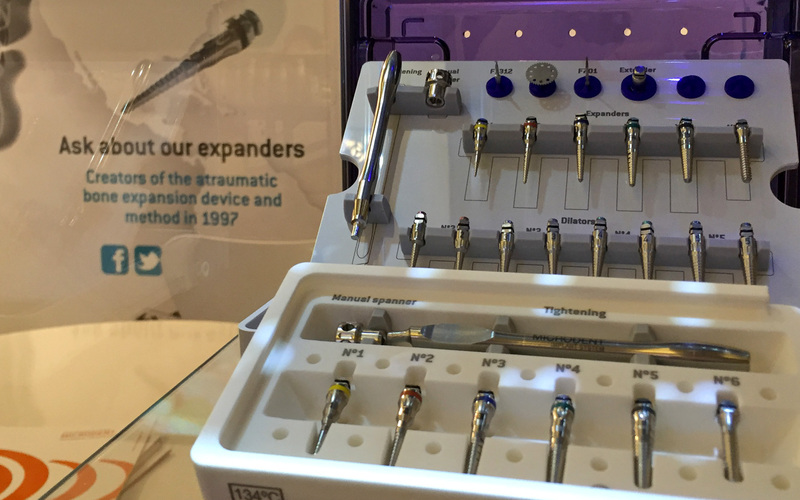 Under the slogan “Where Classical Principles Support Cutting-edge Implant Dentistry”, Microdent presented its latest products in the only Spanish stand of the exhibit from where it greeted and welcomed its customers and made new business contacts. 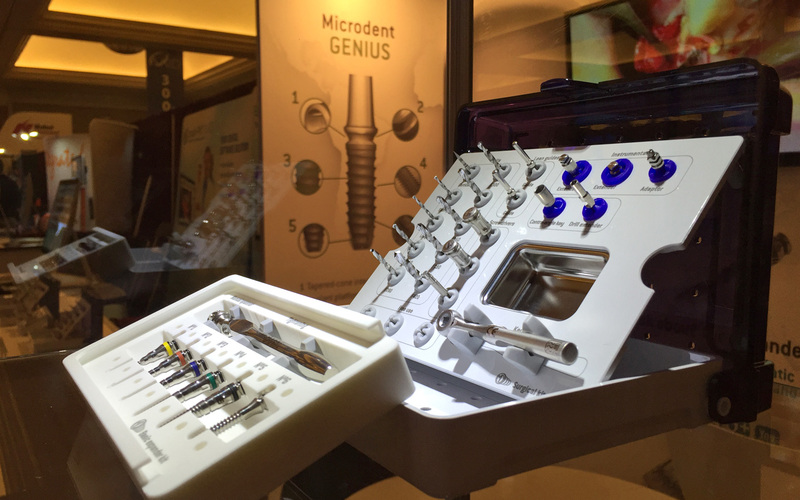 It is noteworthy the great success which garnered the Genius internal connection implant, all the people interested in the Advanced Surgery training programmes that the company offers in different countries, as well as the collaboration agreements with AAID members from several countries such as France and India. 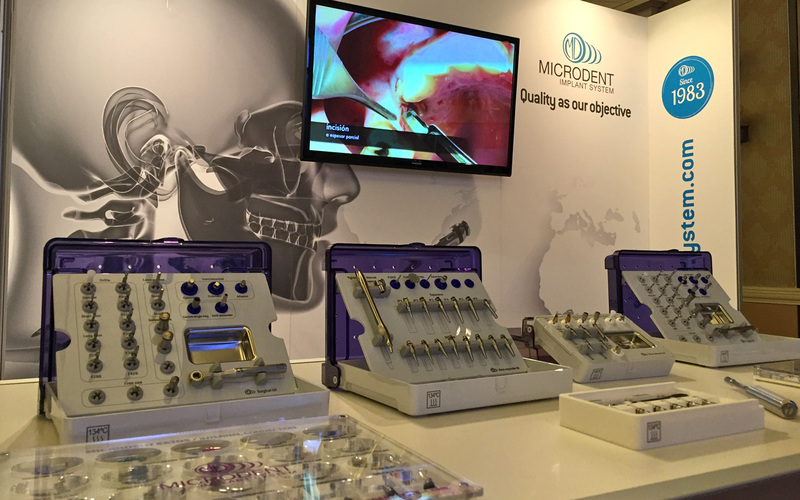 Microdent is thus consolidating its international expansion plan in this strategic enclave where, based on a solid communication strategy in which brand value prevails, there is a strong commitment to a Continuing Education of quality. 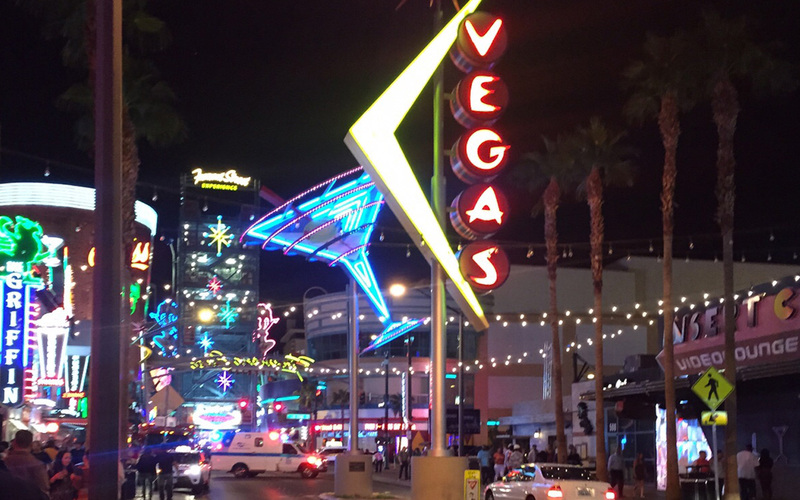 Next year, we will attend once again to this annual meeting in New Orleans, next venue of the meeting, from 26th to 29th October 2016.